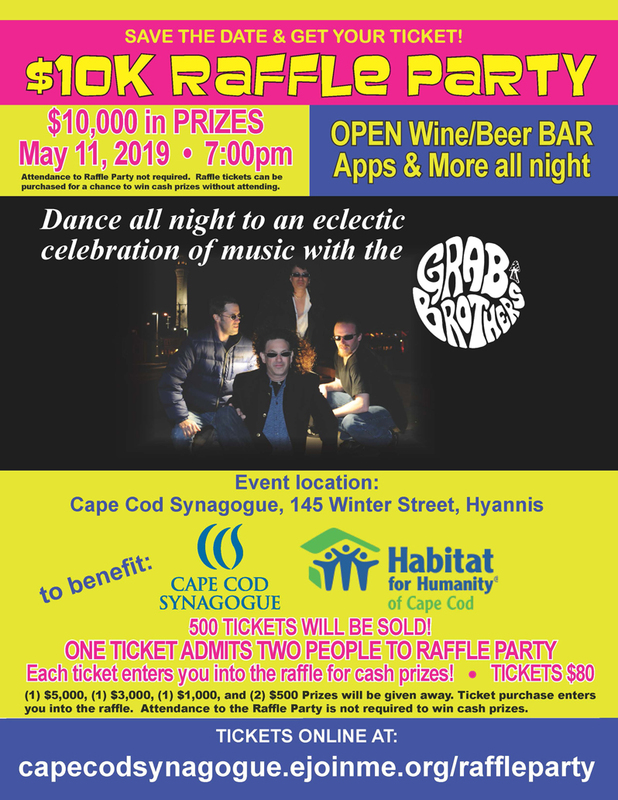 The purchase of (1) one raffle ticket ($80.00) enters you for a chance to win one of five cash prizes in the $10,000 raffle to be drawn on May 11, 2019 at the Cape Cod Synagogue during the Raffle Party. 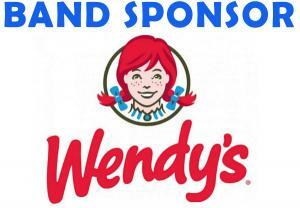 Prizes drawn will be: (1) $5,000 prize, (1) $3,000 cash prize, (1) $1,000 cash prize, and (2) $500 cash prizes. Purchase of (one) 1 ticket entitles the ticket holder to two (2) persons entry to the Raffle Party on May 11, 2019. Attendance to the Raffle Party is not required to win cash prizes. 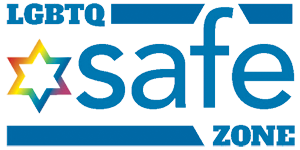 Your online purchase of a raffle ticket establishes entry to win cash prizes. 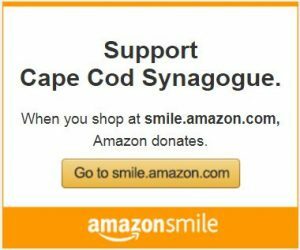 Each online raffle ticket purchase will generate a numbered paper ticket by the Cape Cod Synagogue office and will be mailed to the purchaser. For tickets purchased before April 15, 2019, please allow approximately 2 weeks to receive paper ticket by mail. 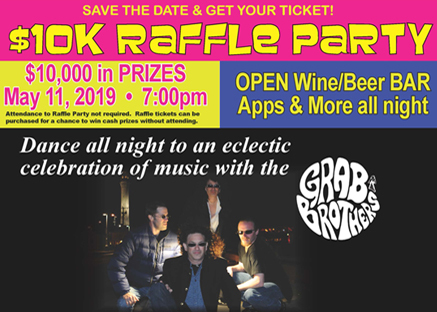 For tickets purchased after April 15, 2019, tickets will be available at Will-Call on the evening of the raffle party if you plan to attend. 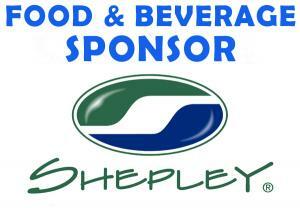 Our Raffle Party is looking for a few good sponsors to help make this event the biggest fundraiser of the year! ALL OF THE ABOVE ——PLUS: YOUR SPOT TO SING A SONG WITH THE BAND! Next LA’AM- Memento Life Stories with Drew Morgan Wednesday October 17 2018- All are welcome!